Why isn't Abbotsford in the "Midwest" division? At least those teams are physically closer to BC. 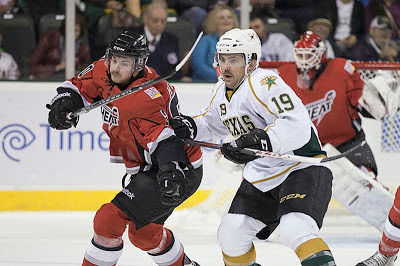 I guess the good news is that Texas is the all-time greatest South Division Western Conference team in AHL history.